The tanks kept rolling in Cleveland Wednesday night after their 10th loss of the season in only 11 games. Standing at 1-10, they are last in the NBA and Cavs fans have already set their eyes on Zion Williamson and RJ Barrett from Duke University. 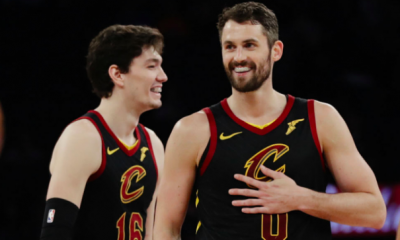 In years past Cleveland would easily get a top-5 pick at the end of the season, usually the first pick, and move on with their day. 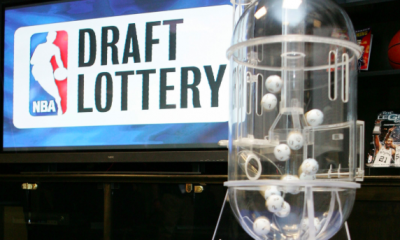 With the new rules in the NBA draft lottery, it won’t be that easy. Adam Silver and the rest of the NBA changed the draft lottery odds in September and they will go into effect this upcoming summer. 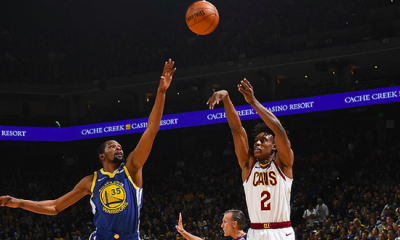 Originally, the worst team in the NBA would have a 25% chance at the first pick in the draft and the second-placed team would have a 19.9% chance. Each subsequential pick would feature lower odds and they were usually pretty spaced in their odds. Since the NBA draft lottery started back in 1985, the team with the highest odds at the first pick have only got the first pick seven times, including last season when the Phoenix Suns received the first pick in the 2018 NBA draft. With the new lottery odds, it favors more competitive balance at the bottom of the NBA. As mentioned earlier the odds of the worst placed team was 25% but now it’s 14. The real kicker is that now the bottom three teams all have the same odds of 14% for the first pick. This is wildly different as before the difference between the worst and second worst team was 5%. 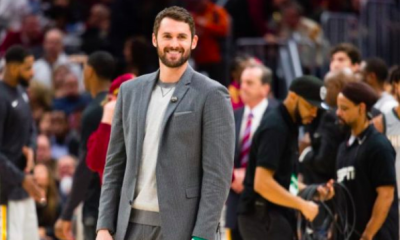 Cleveland has had their luck with the lottery this decade winning it three times and selecting Kyrie Irving, Anthony Bennett and Andrew Wiggins with those picks. Cleveland was an absolute long shot for each time they won and they had extremely slim chances to win it. 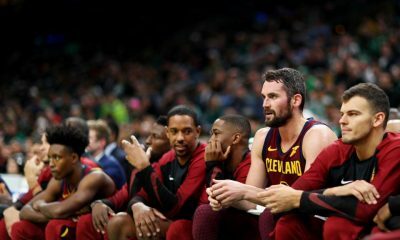 Cleveland had high hopes going into this season but with injuries to Kevin Love and George Hill, Cleveland will implement a younger and less talented starting lineup. Cleveland might not even have to attempt to tank, they’re really just that bad. 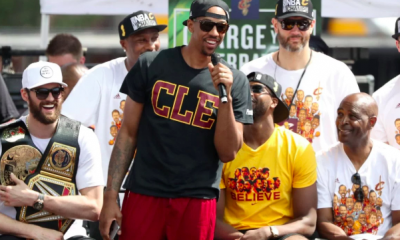 While the 2019 NBA Draft class is truly stacked and features generational talent, Cleveland will truly be hurting if they somehow land outside the top three picks. 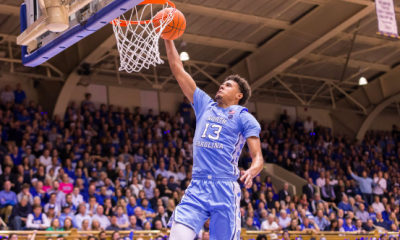 It’s predicted that at least two of the three players from Duke will be selected within the top three picks with Cam Reddish more than likely being the outlier. 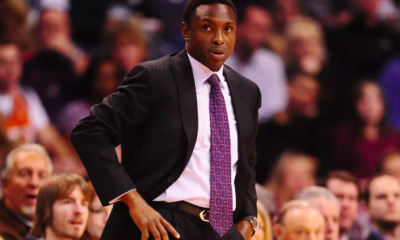 Adding either Williamson or Barrett could possibly change the entire direction of this franchise. While it’s never been a guarantee for the first pick being the worst team, it’s become even more of a toss-up. 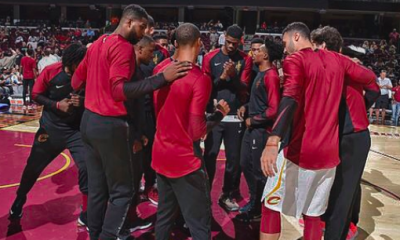 The only positive news so far this season is that it appears Cleveland will keep their first-round draft pick as the stipulations were that if they landed outside the top 10 picks that the Atlanta Hawks would receive the pick. Whew. May the odds forever be in Cleveland’s favor.